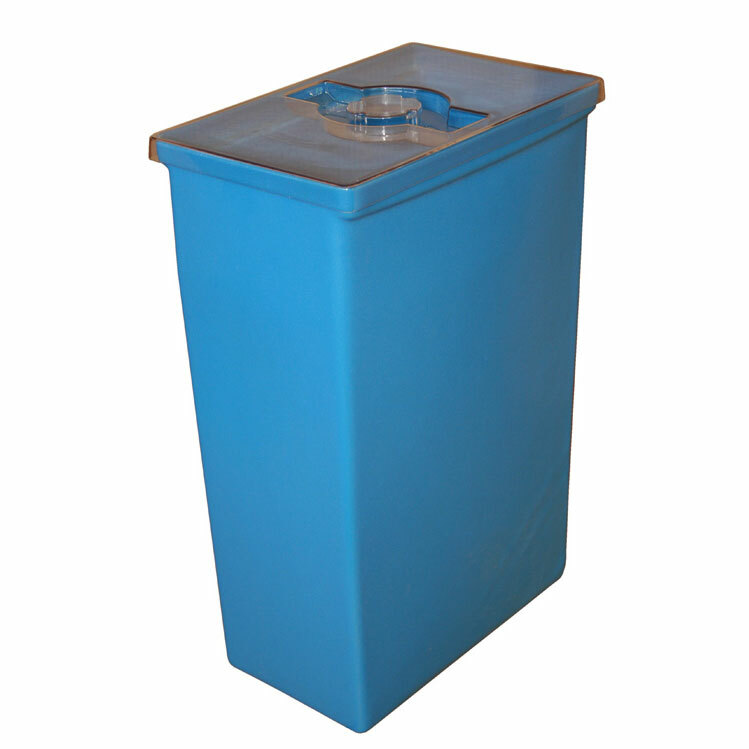 The IB Series IB-148 Eleven-Gallon Ingredient Bin is a rugged, high-quality ingredient bin with optional lids. 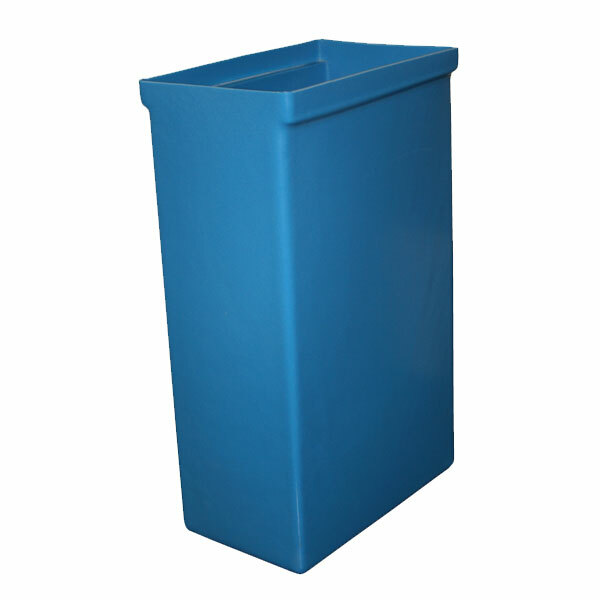 Heavy duty, long lasting, seamless, polyethylene molded parts. USDA / FDA compliant resins and pigments, 100% recyclable. Easy to clean and handle. Nest empty. Ideal for food production, commercial kitchens, bakeries, hospitality, transport and storage needs. Also referred to as mobile IB, recycling station or unit. Eleven-gallon model. Outer Dimensions (OD) (LxWxH) 14.5 x 9.5 x 22.75"